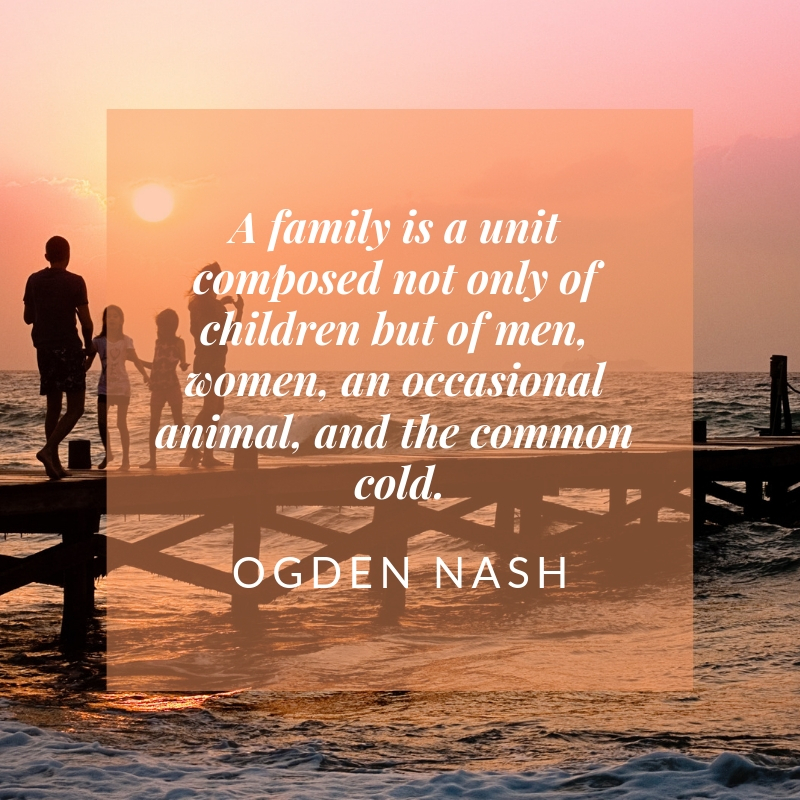 No family is perfect. 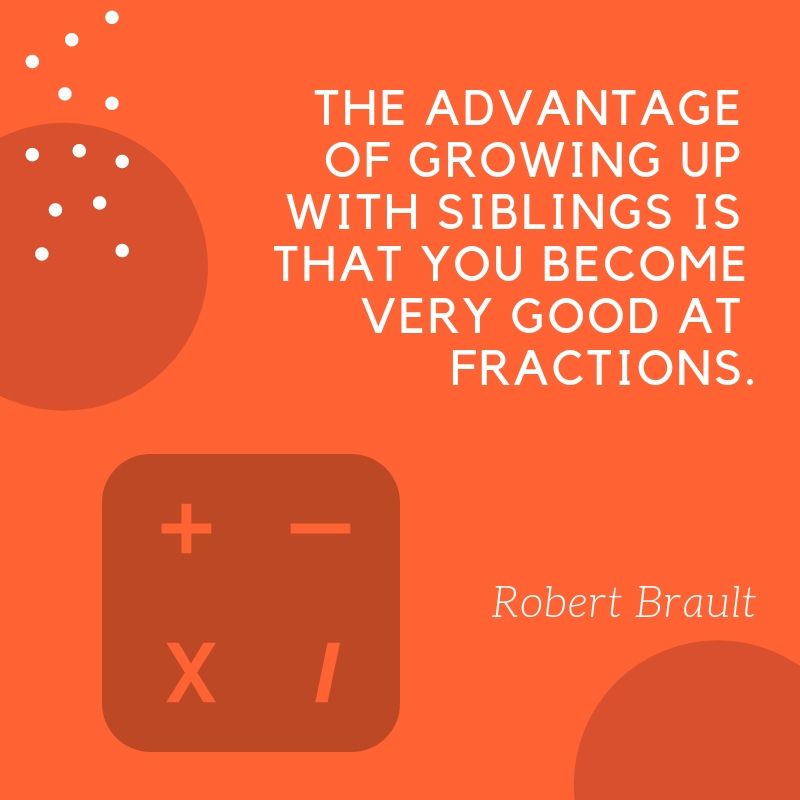 Even the seemingly perfect families admit it so. 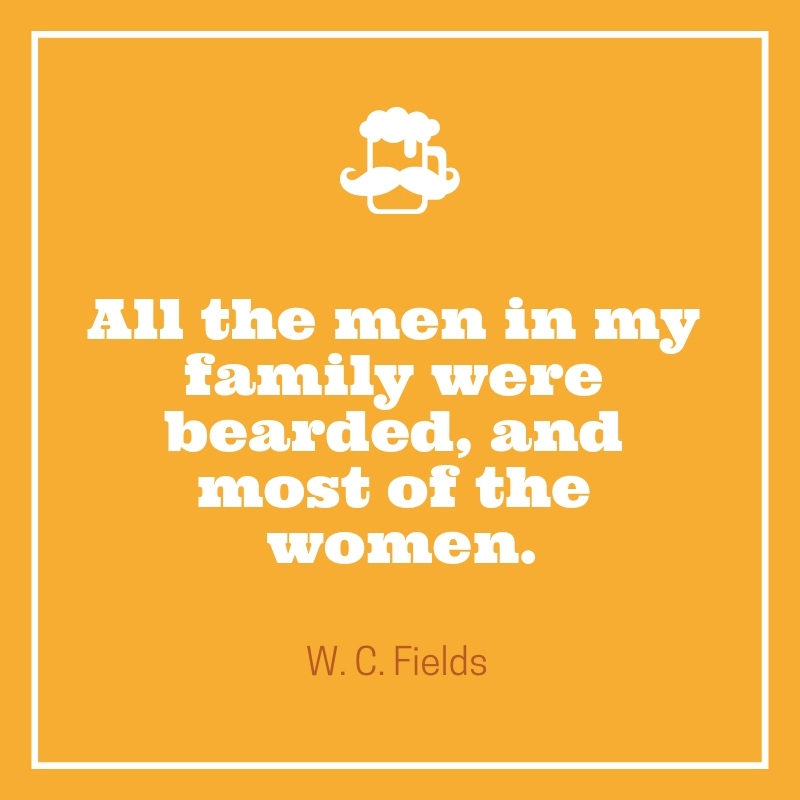 Crazy families surely have a member or two that is known for their unusual antics. 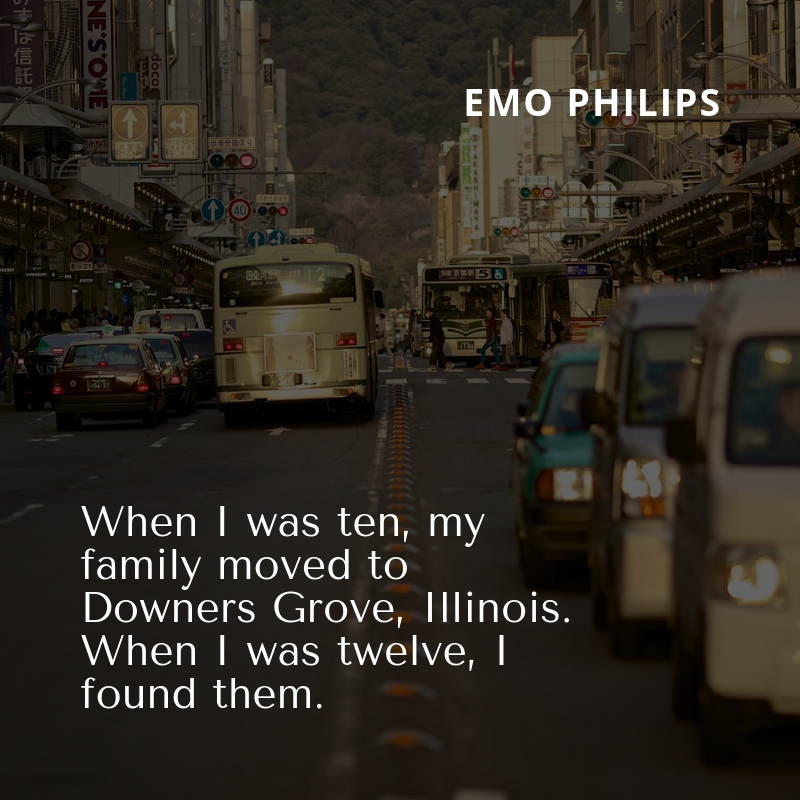 From a corny comedian dad, obsessive-compulsive mother, down to an Emo brother and a gossip sister, you can easily tell how crazy a family is. Now, imagine if these family members unite inside a house and start to bring their circus-like life out on a conversation during dinner. Hilarity would surely ensue! 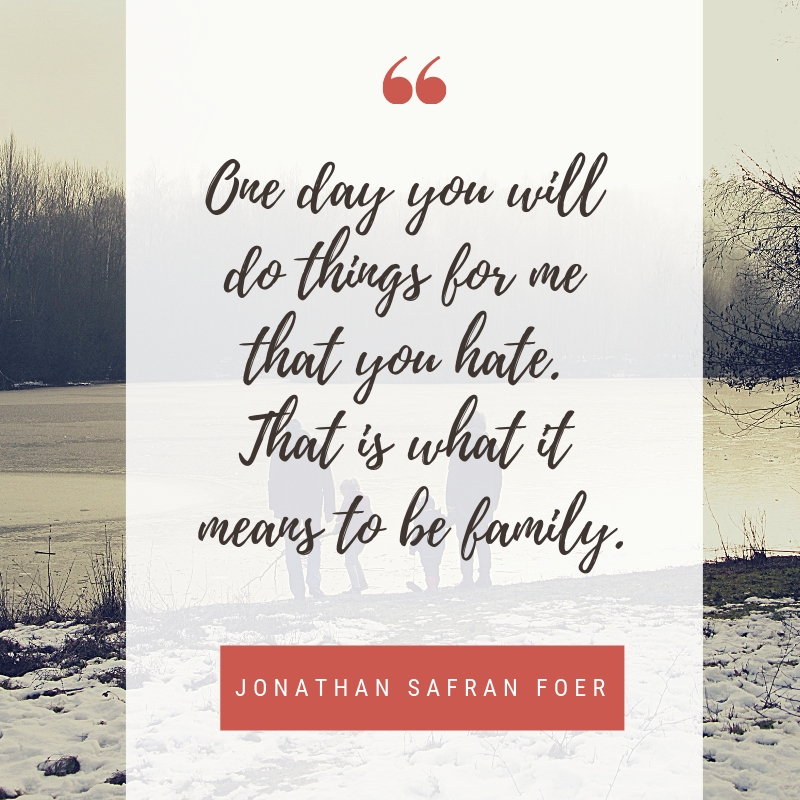 If you have a crazy family, here are some of the best quotes that would remind them that you love them. 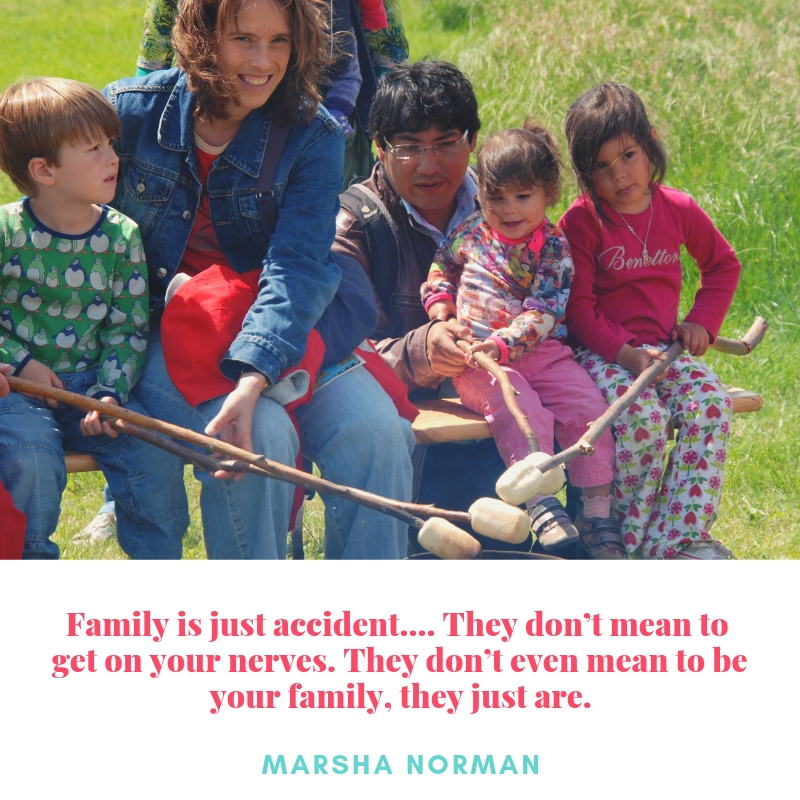 Family is just accident…. They don’t mean to get on your nerves. They don’t even mean to be your family, they just are. 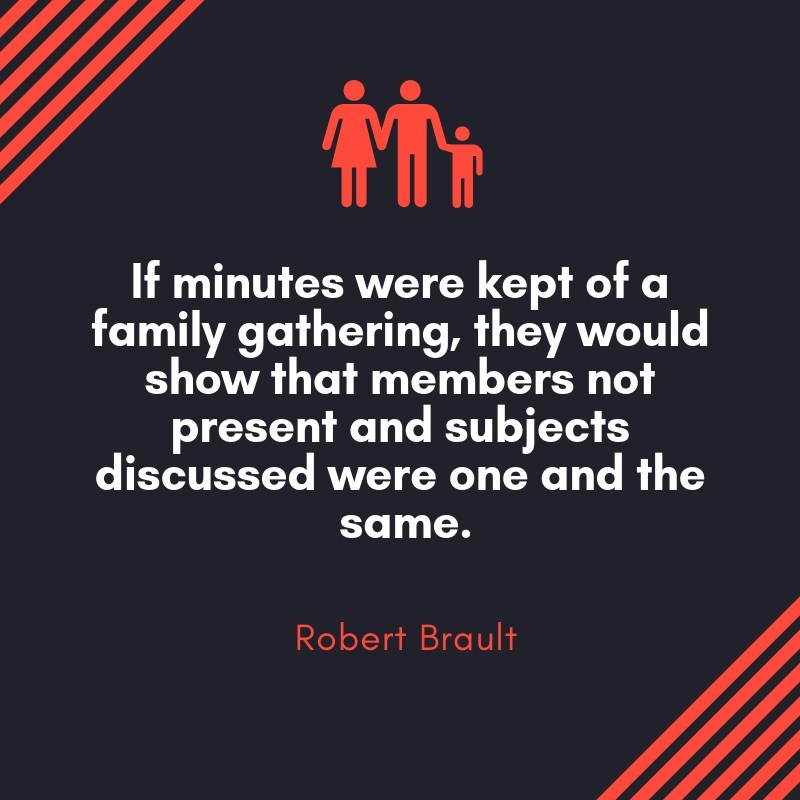 If minutes were kept of a family gathering, they would show that members not present and subjects discussed were one and the same. 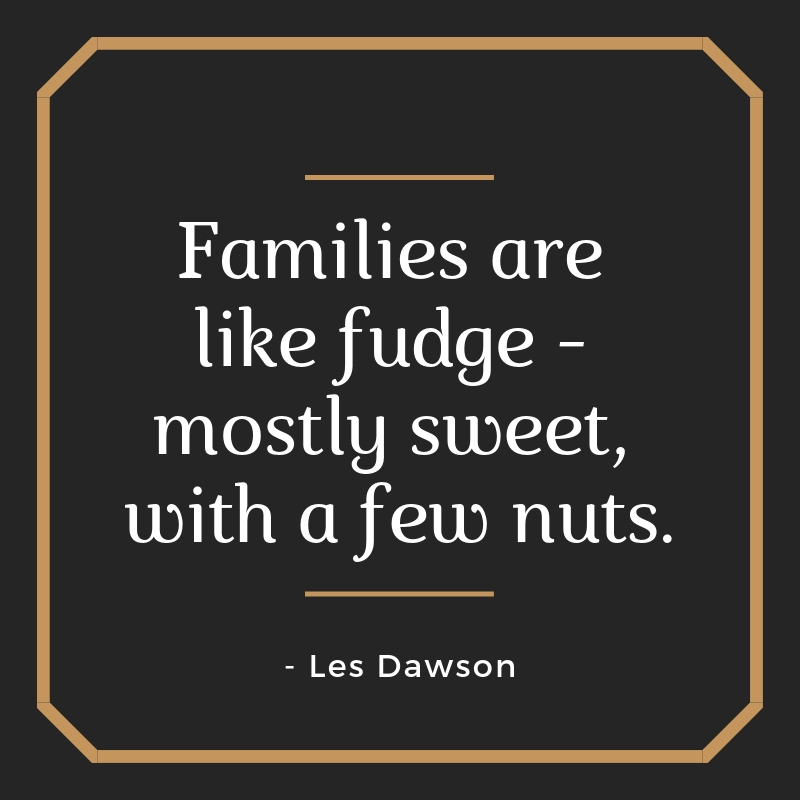 Families are like fudge – mostly sweet, with a few nuts. Do you have a crazy family? Here are some of the hilarious quotes that you can show them to remind them how much you love them.